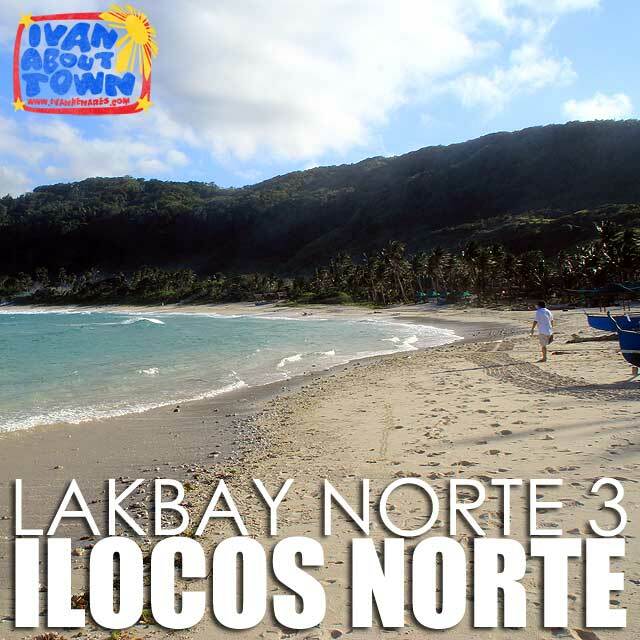 On Day 3 of Lakbay Norte 3, we drove from Tuguegarao, Cagayan to Laoag, Ilocos Norte. We had lunch at the Kapuluan Vista Resort in Mairaira Cove, Pagudpud, Ilocos Norte where the group went surfing at the famous Blue Lagoon, before proceeding to Laoag in the evening. 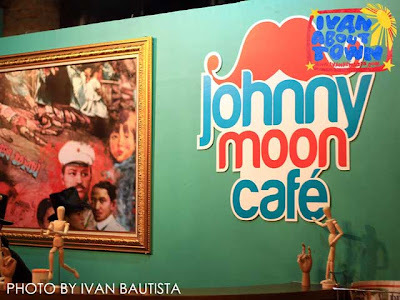 Dinner was at the newly-opened Johnny Moon Cafe (Johnny Moon is a funky translation of Juan Luna's name), beside the Museo Ilocos Norte, for some stylized Ilocano food. 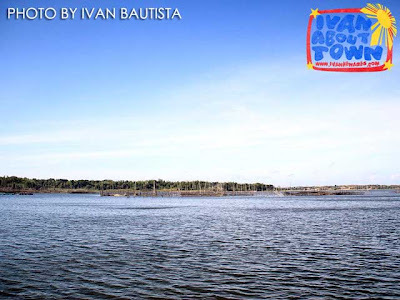 We spent the night at two hotels: Rosewell Hotel in San Nicolas and the Ilocos Norte Hotel and Convention Center (INHCC). 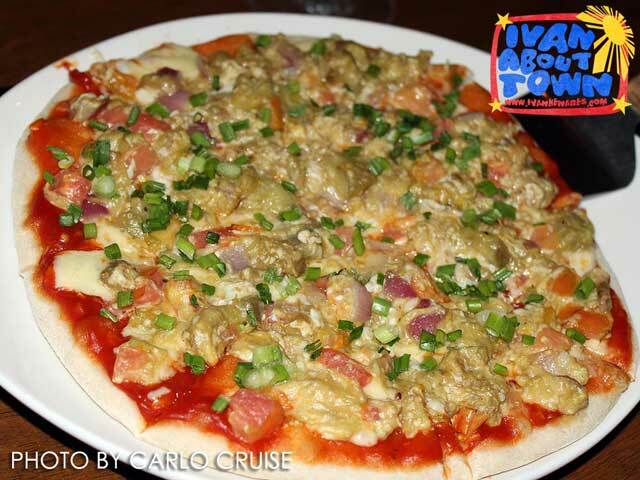 We actually sneaked out in the evening for pizza, drinks and videoke at Saramsam Restaurant. 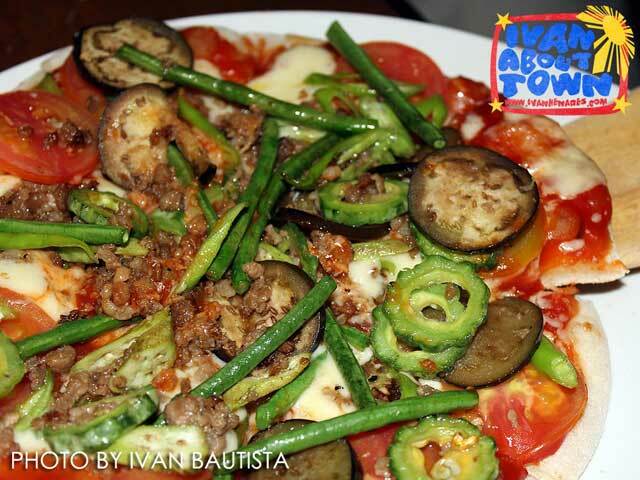 Yup, we had Pinakbet and Poque-Poque Pizza. 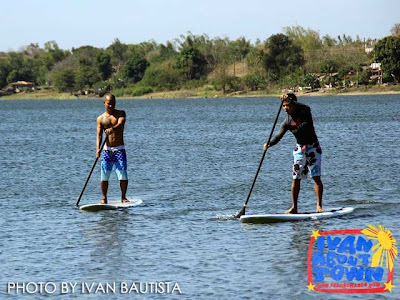 The next day, we had breakfast at the Malacanang ti Amianan in Paoay followed by birdwatching and paddleboarding in Lake Paoay. 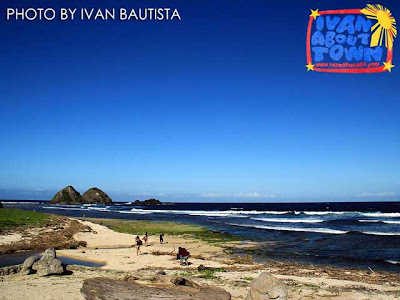 We made a brief stop at the Suba Sand Dunes before driving to Batac to stuff ourselves silly with Empanada and Miki. 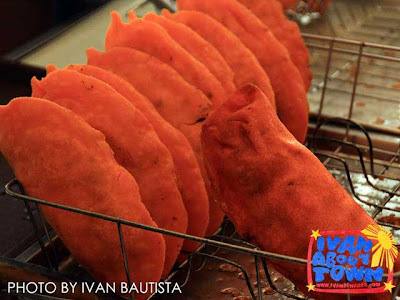 Talk about Double Double! 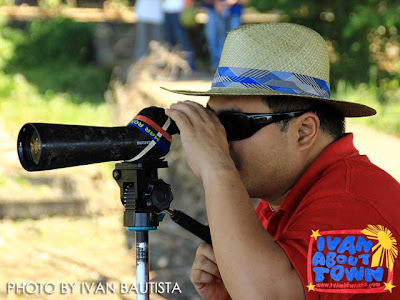 Check out the video of Day 3 and 4 edited by Carlo Cruise. 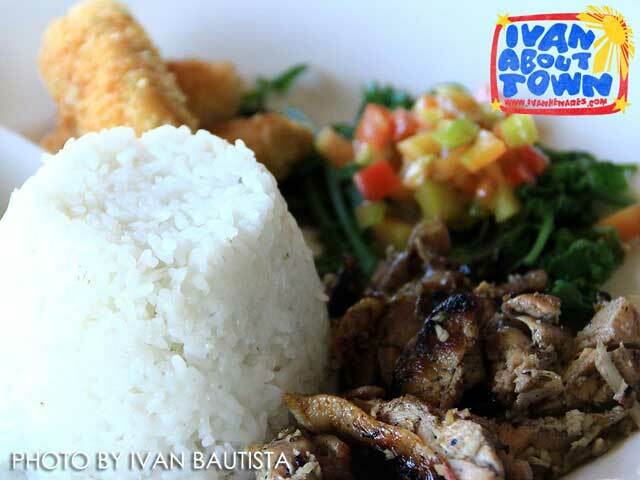 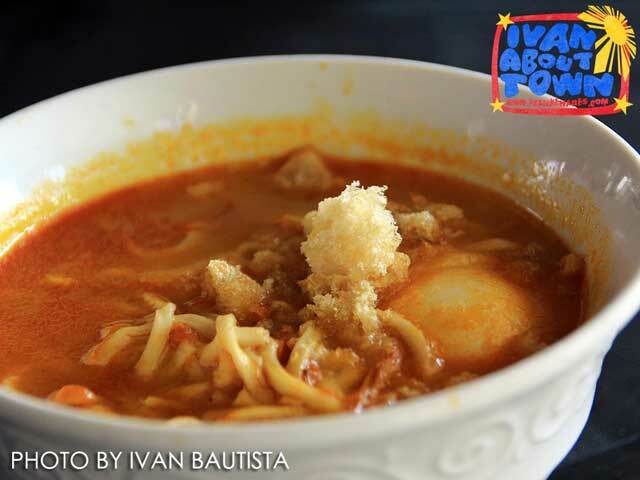 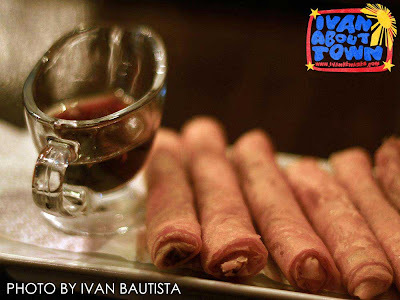 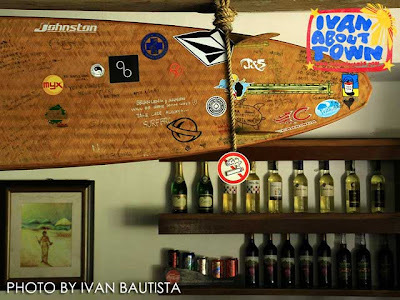 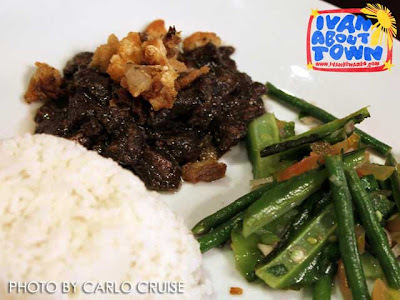 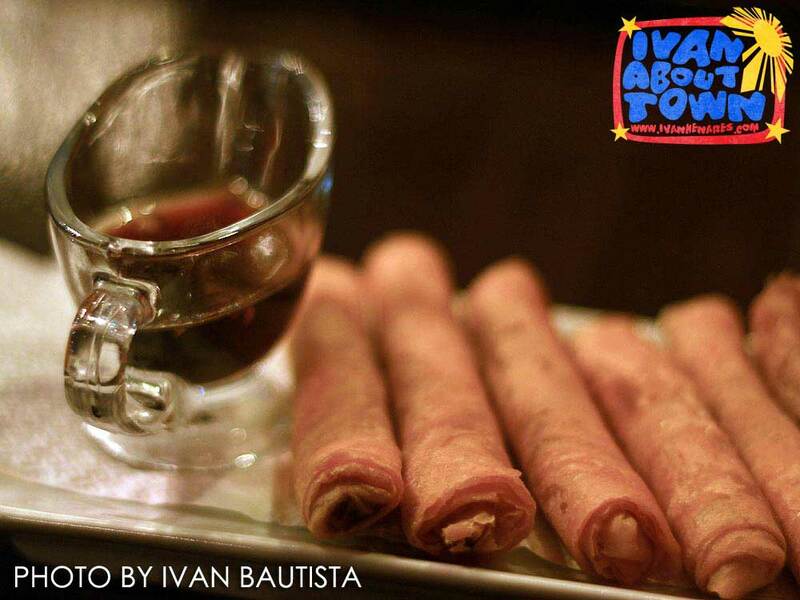 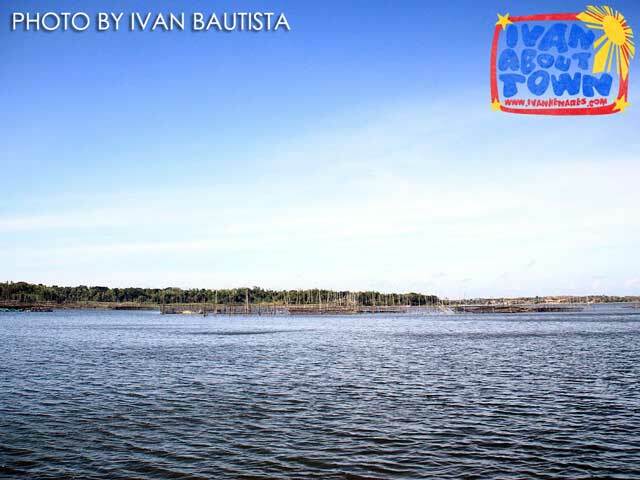 Also check out the photos of Lakbay Norte 3 in the Ivan About Town Facebook page. 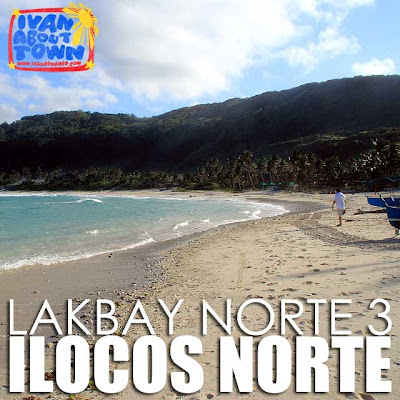 Brgy.1, San Francisco National High-Way San Nicolas, Ilocos Norte. 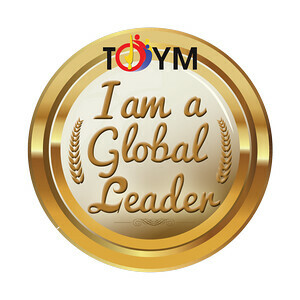 WOw!!! Worth watching the video..